Christopher Nolan's The Dark Knight has set the bar for superhero movies, earning an incredible eight Oscar nominations and winning two. No other film, whether it be from Marvel or DC, has come close and none have been nominated for Best Picture. But could Black Panther be the movie that changes everything? It turns out Nolan is someone who thinks that it might. According to Deadline who caught up with the Dunkirk director at the Governors Ball recently, Nolan said that he thinks Black Panther will be nominated for Best Picture next year. They don't have any direct quotes, but I'm sure someone will be following up on this the next time he does an interview. 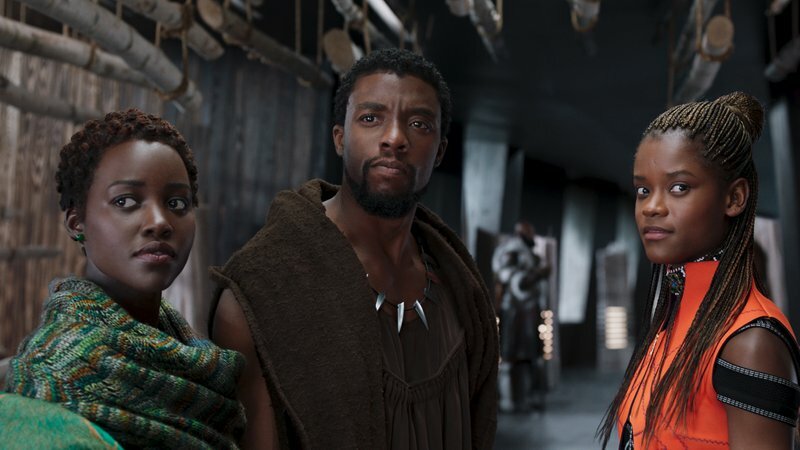 Not only that, but a top Disney exec reportedly told the site that Black Panther will have a big Best Picture campaign, joined by the upcoming sequel Mary Poppins Returns. If Black Panther does get a Best Picture nomination it would be a game changer for the genre. A lot of people were hoping Wonder Woman would shatter that particular glass ceiling but it wasn't to be. Now let's just hope that ceiling isn't actually made of vibranium.